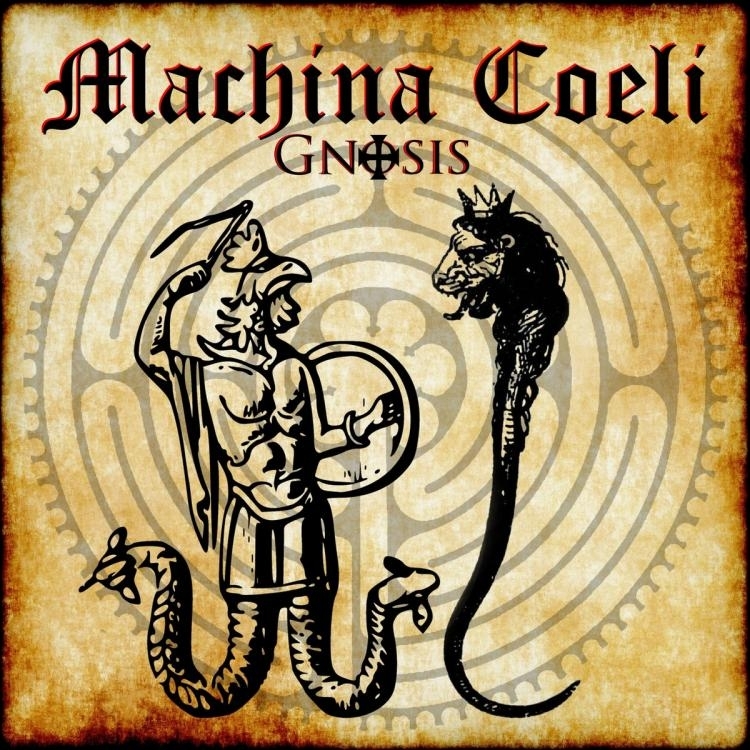 Ancient Orchestral/Ambient Project Machina Coeli has released their album Gnosis via Masked Dead Records. The album, which is believed to have been recorded in 2009, is the second release of Machina Coeli on Masked Dead Records. This follows the repressing of their first EP Finitor Visus Nostri. The album is based on Gnosticism, a heretical movement of the 2nd century Christian Church, as well as the finding of the Apocrypha Gospels (Nag Hammadi Codex).